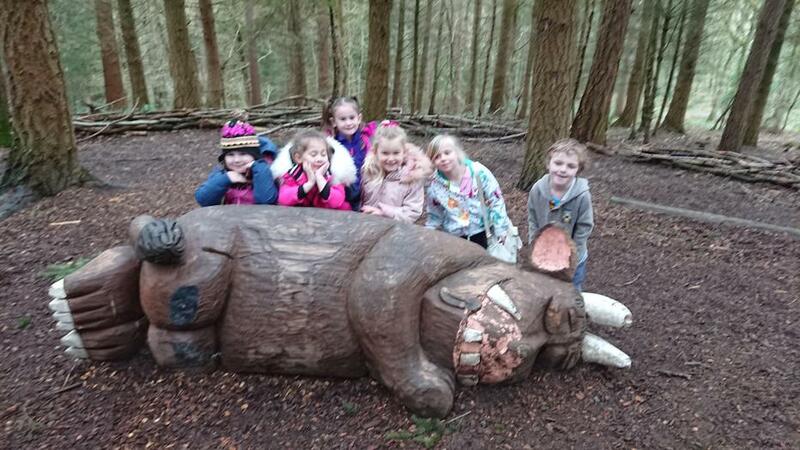 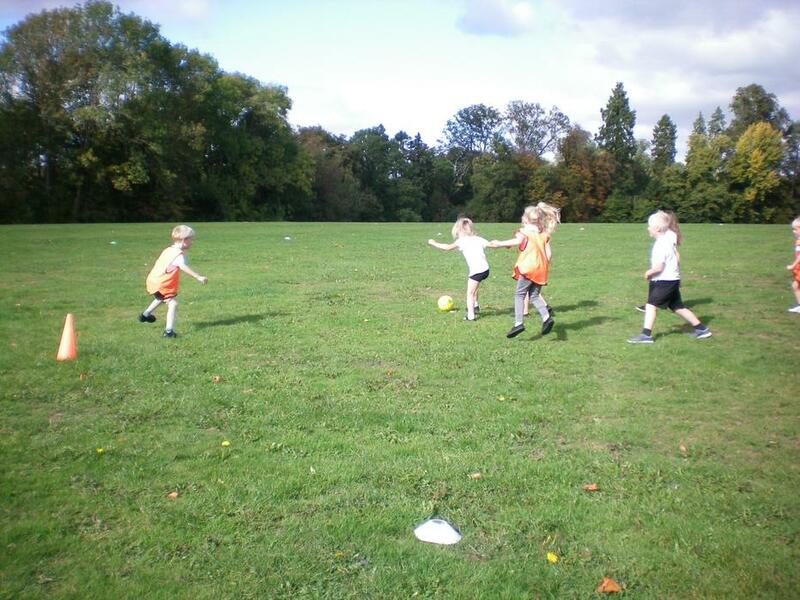 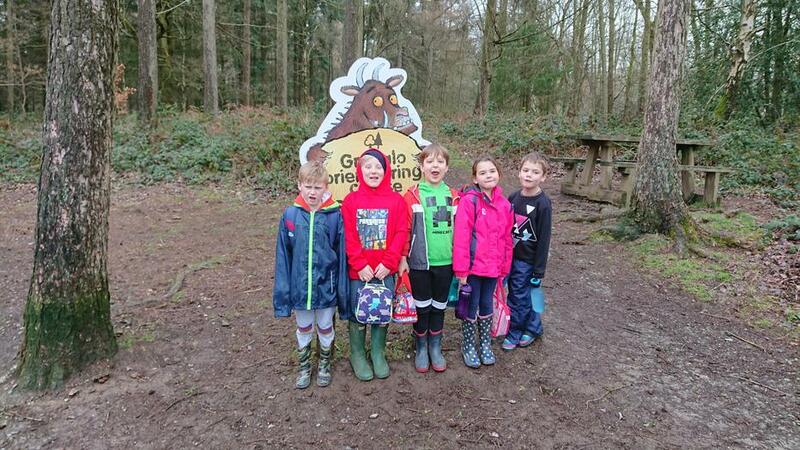 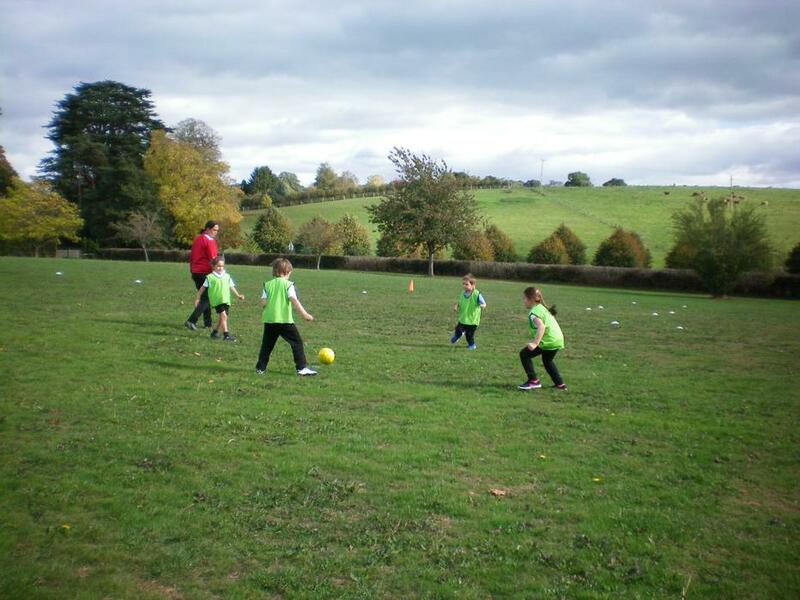 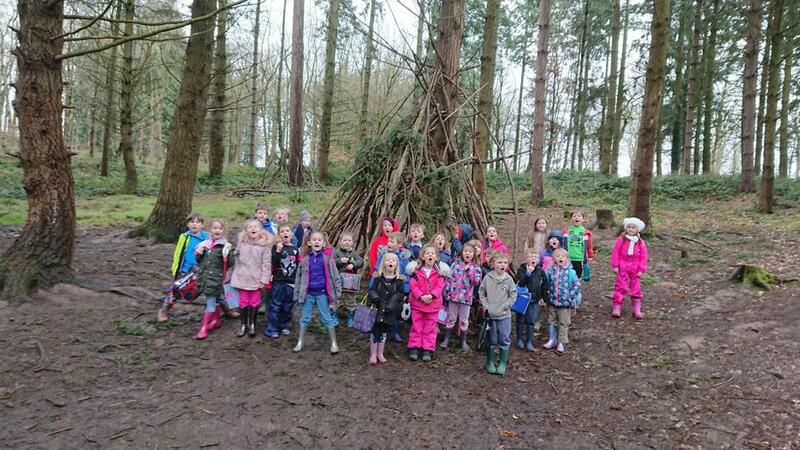 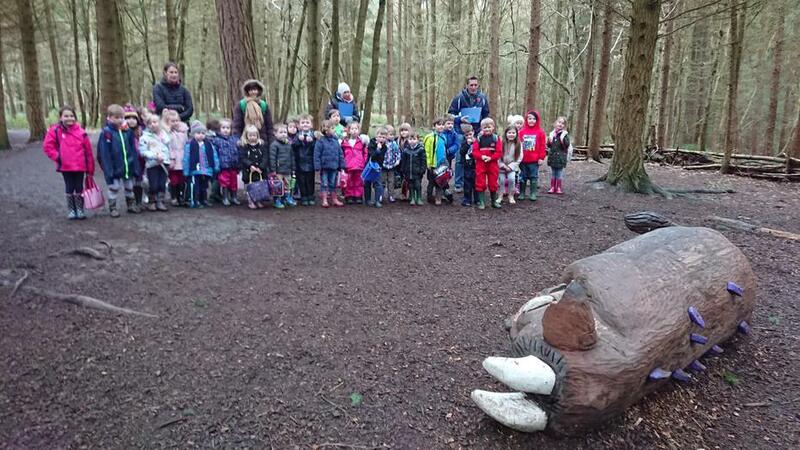 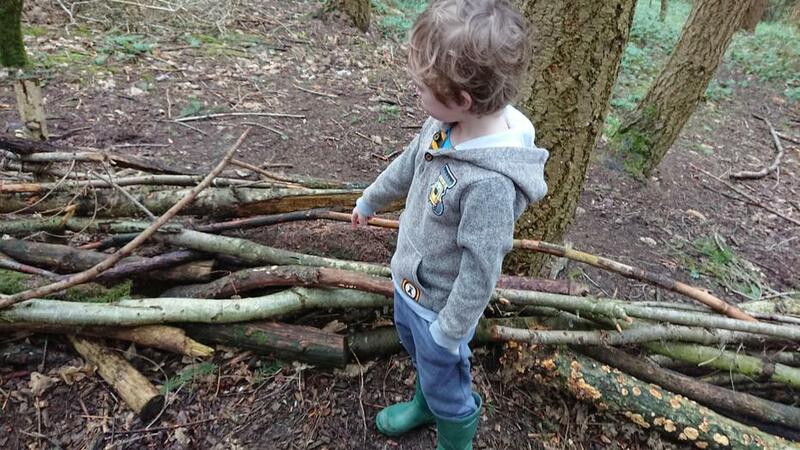 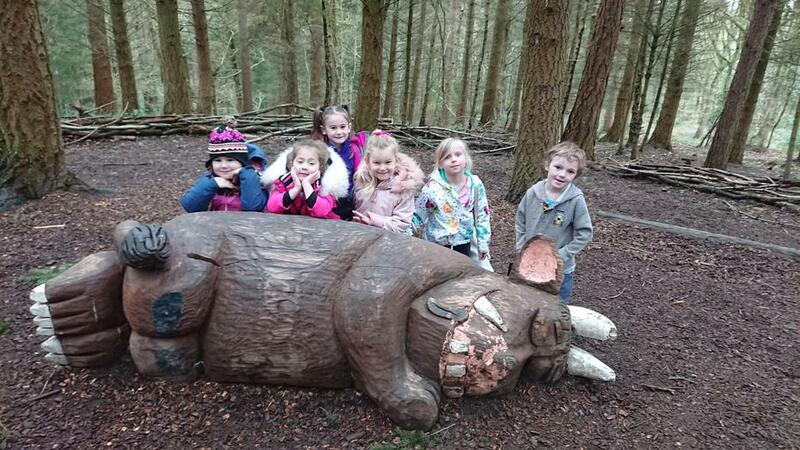 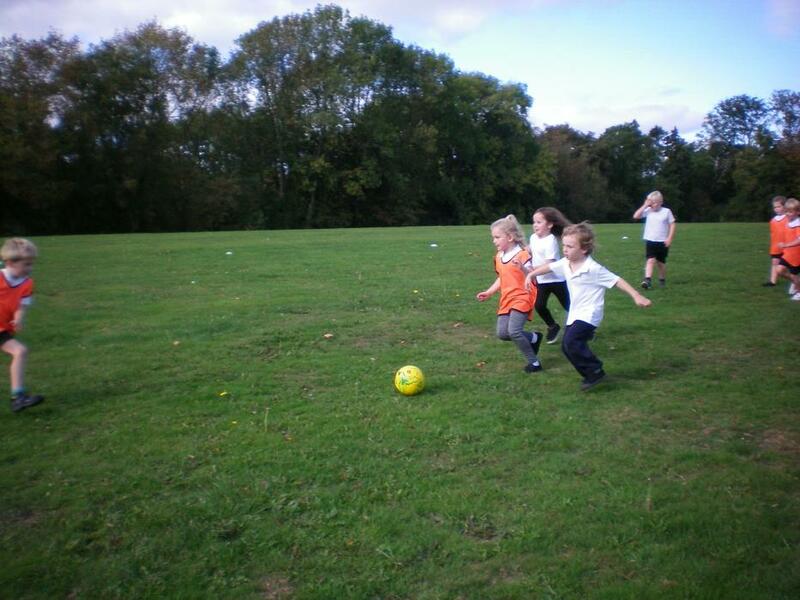 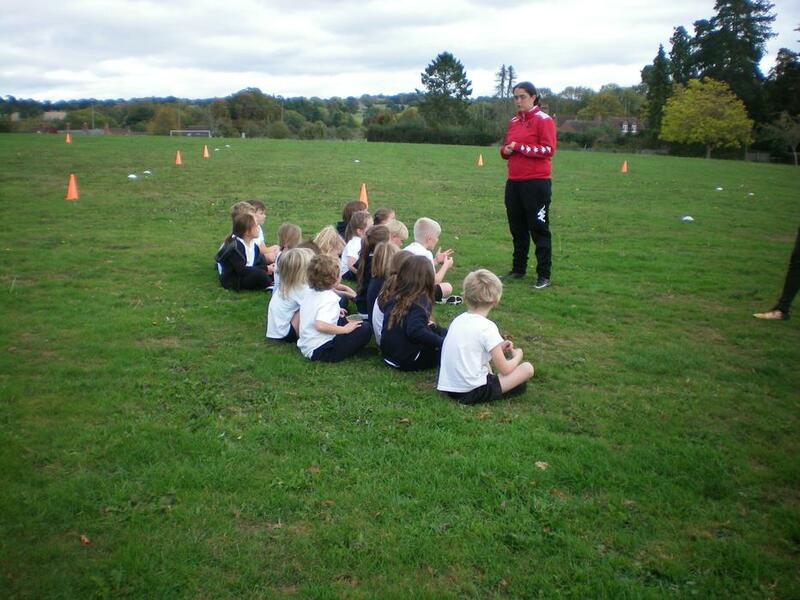 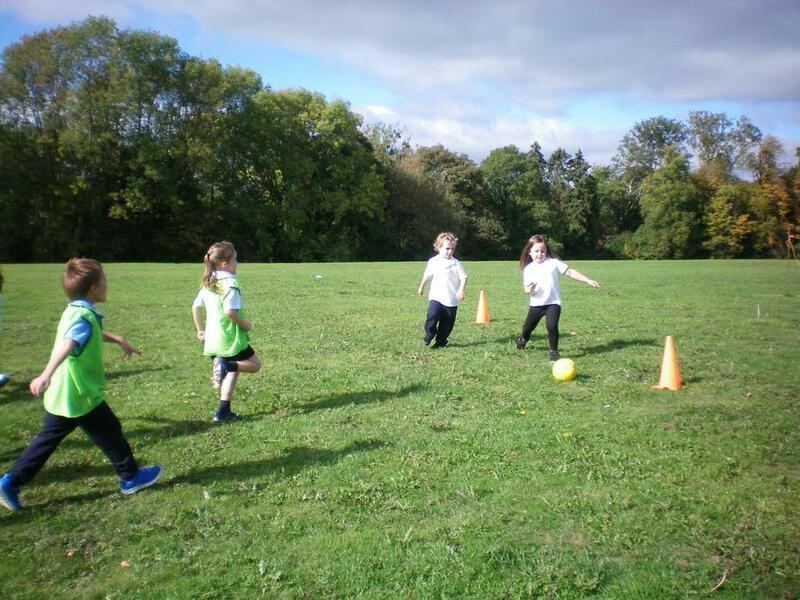 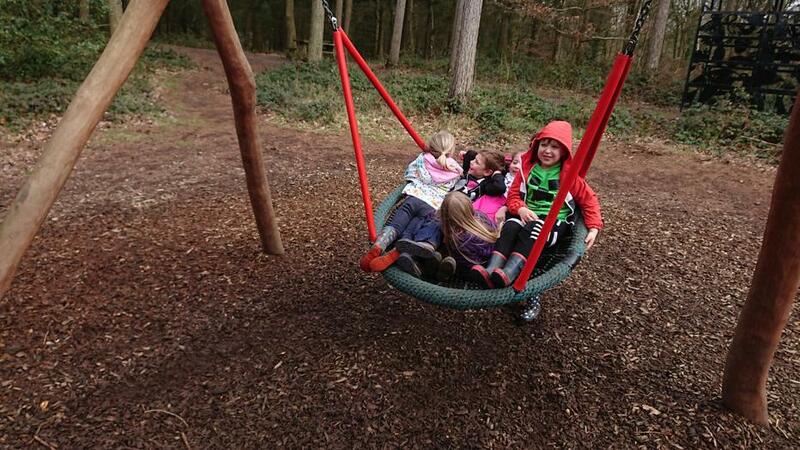 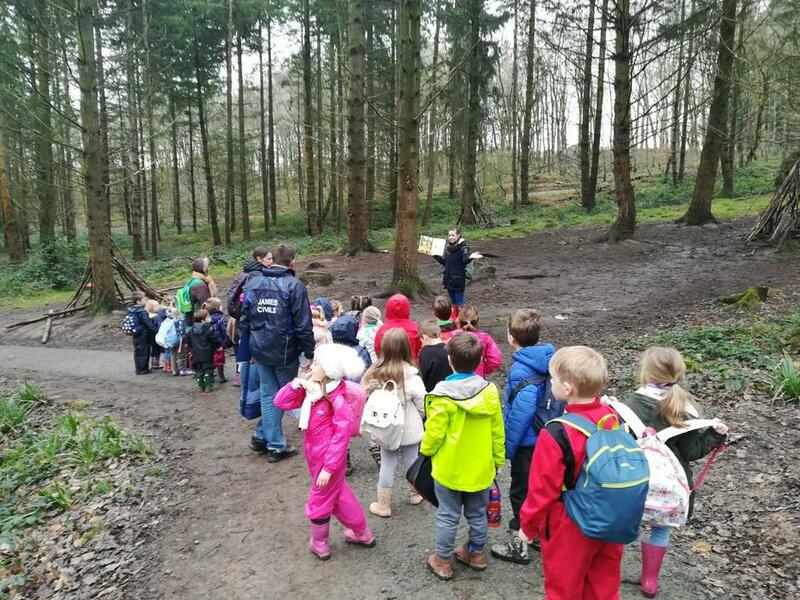 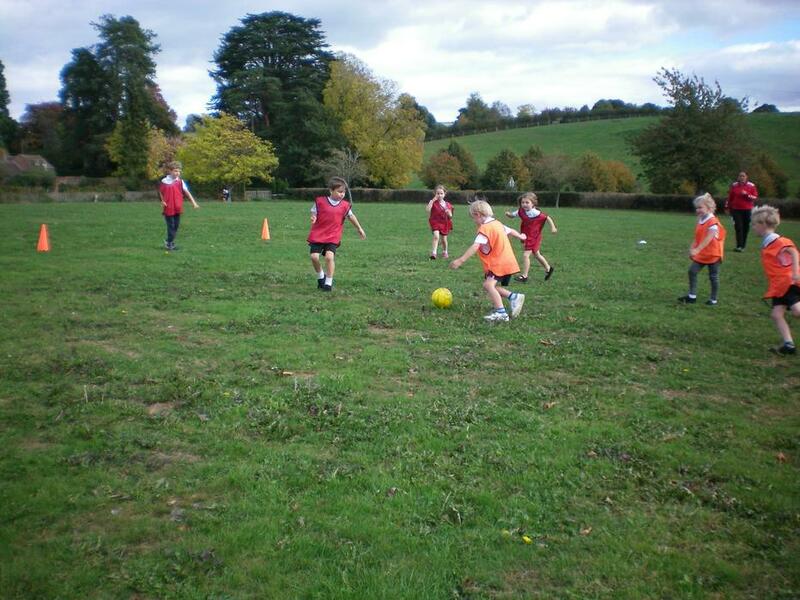 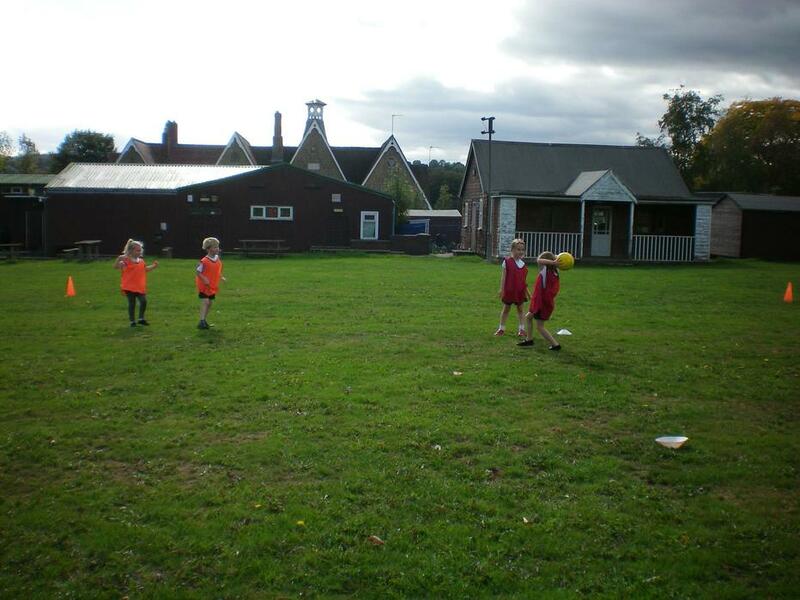 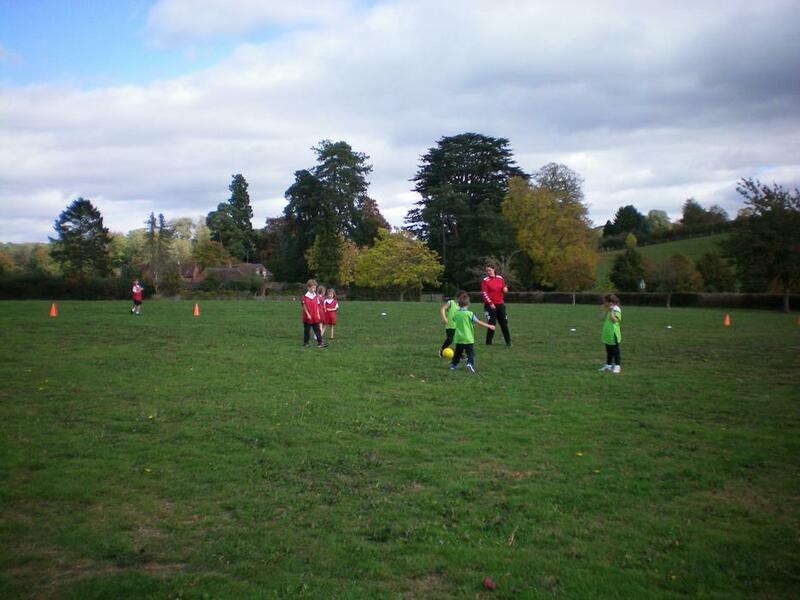 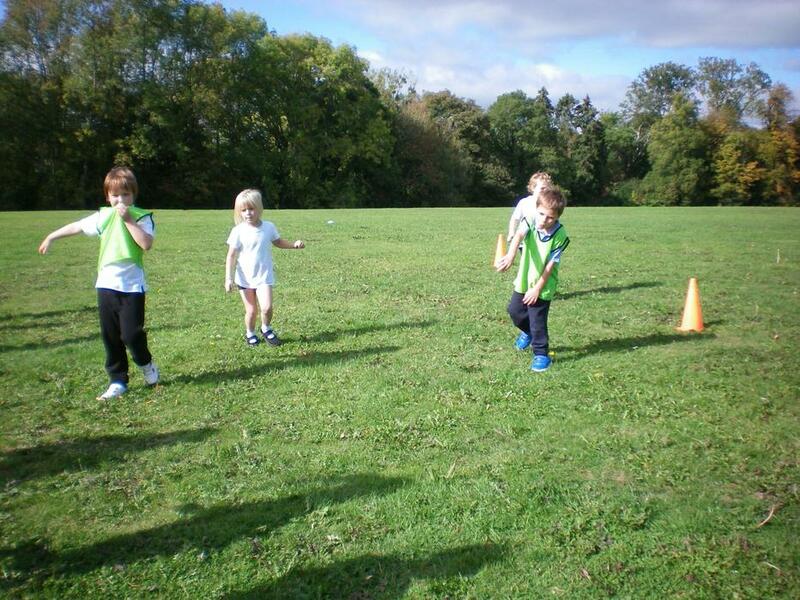 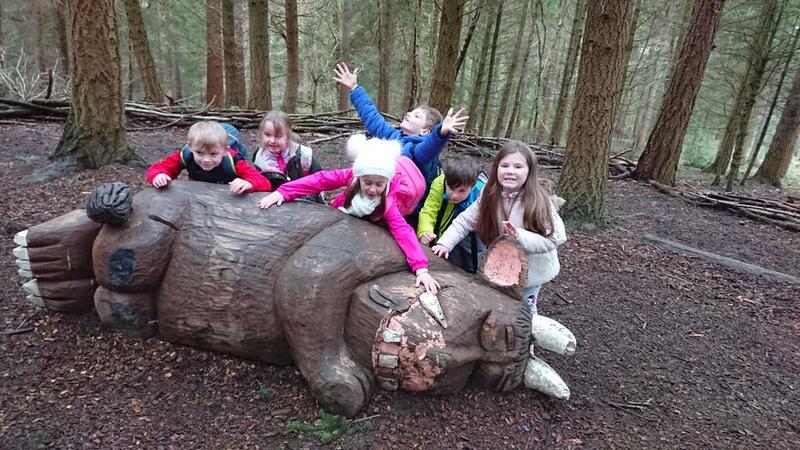 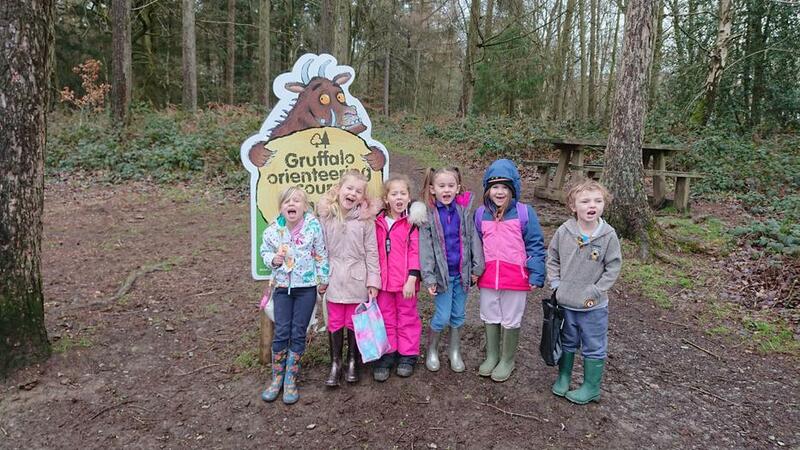 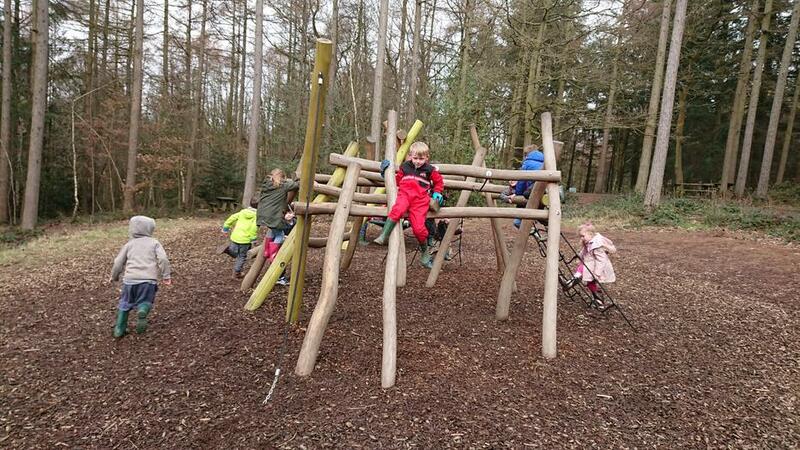 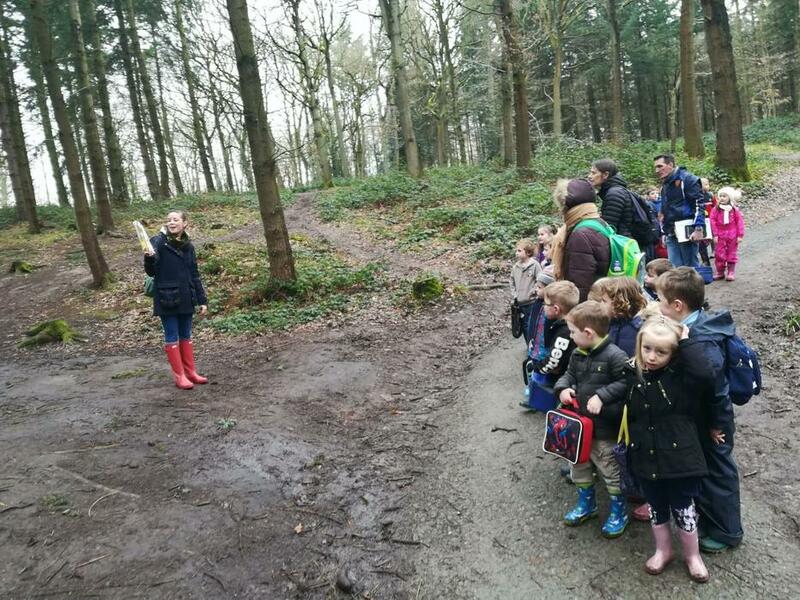 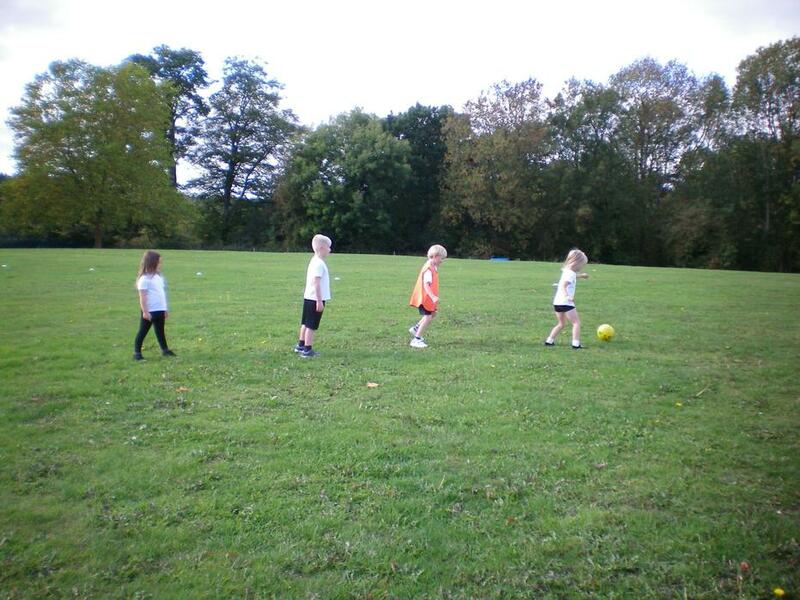 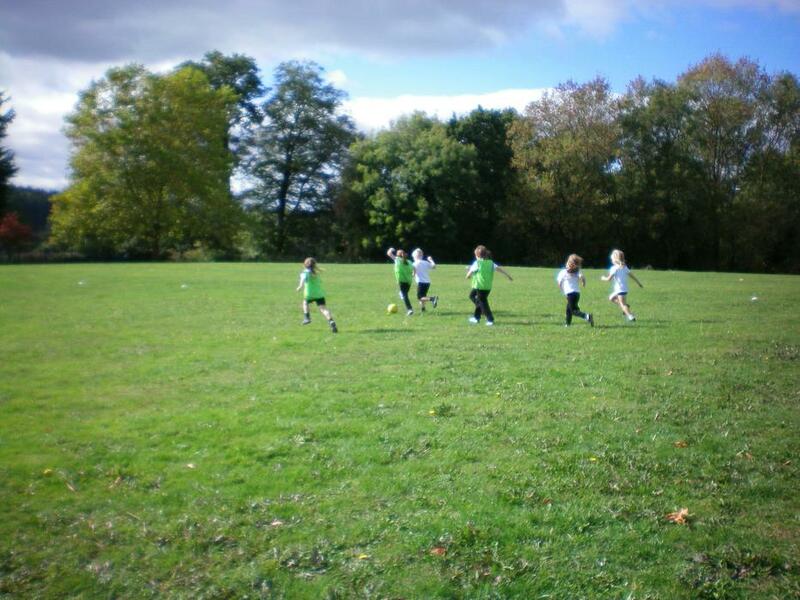 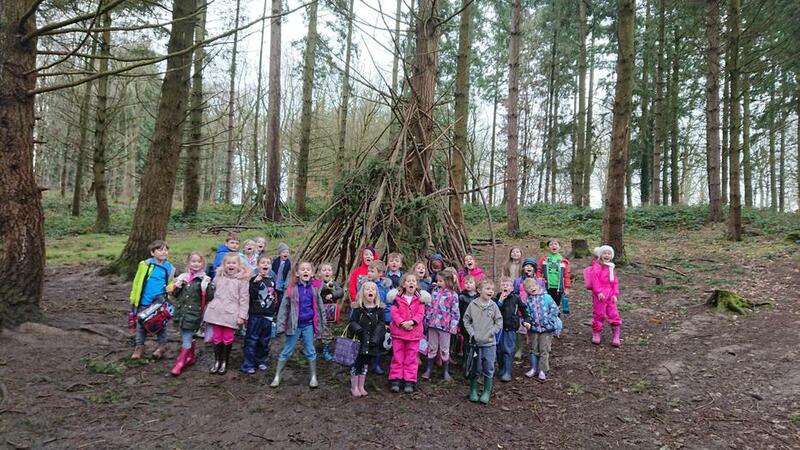 On Friday 8th March, the children in Owls and Robins classes all visited the Wyre Forest. 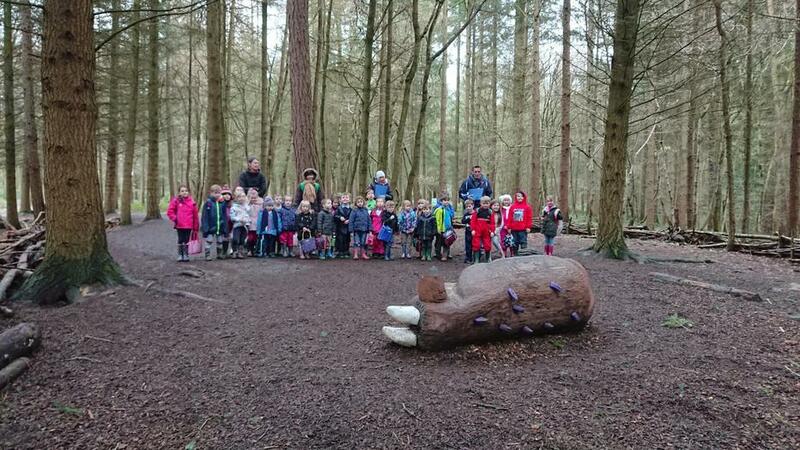 We used this opportunity to end our 'Gruffalo' Quality Text and also to introduce our new one - 'Stick Man'. 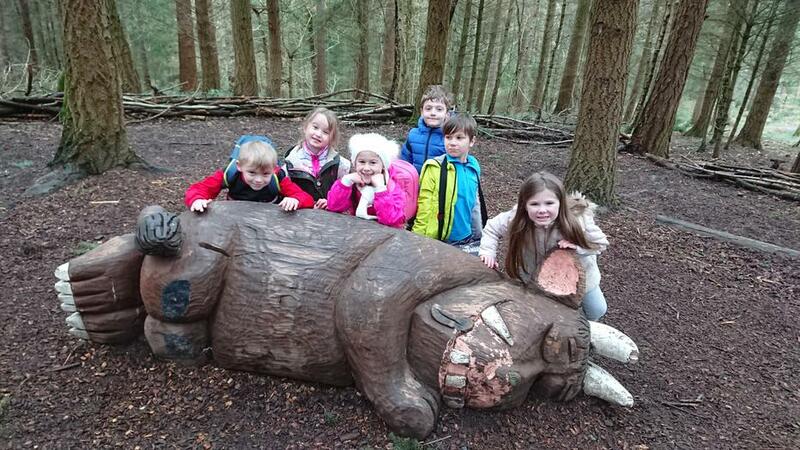 The children had lots of fun reading the story whilst exploring the Gruffalo trail. 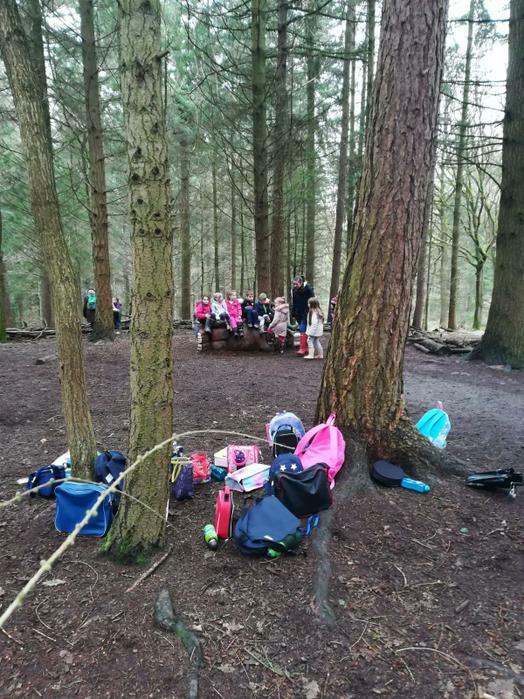 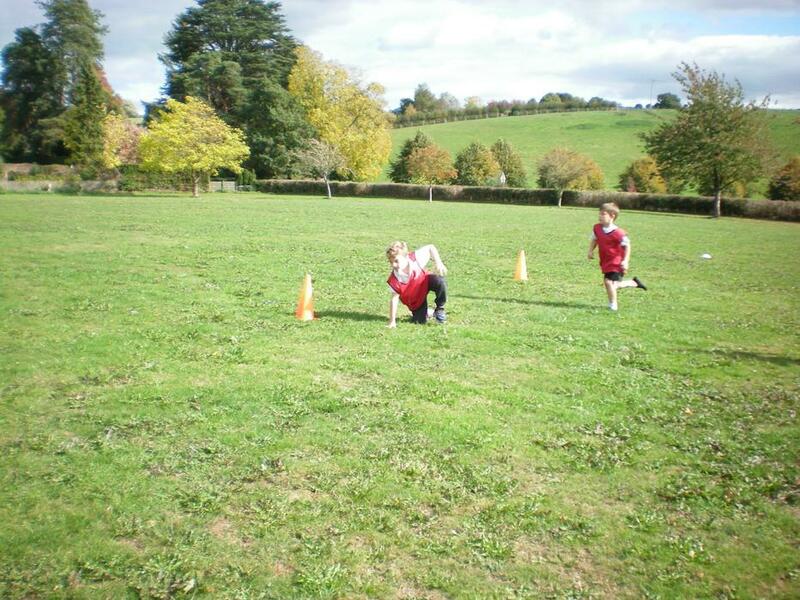 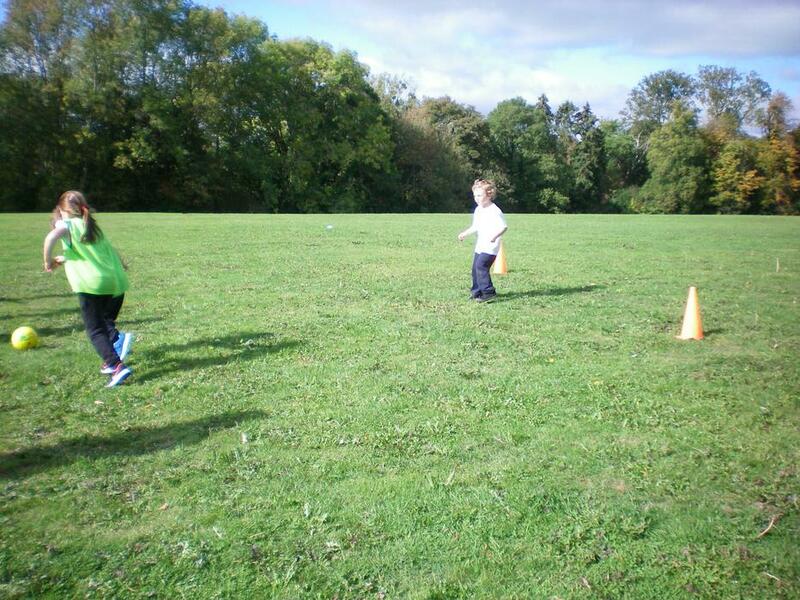 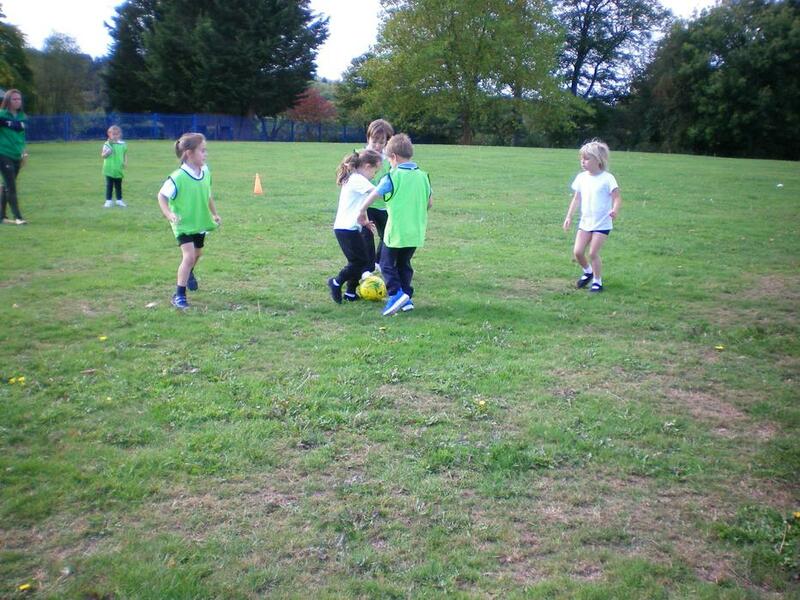 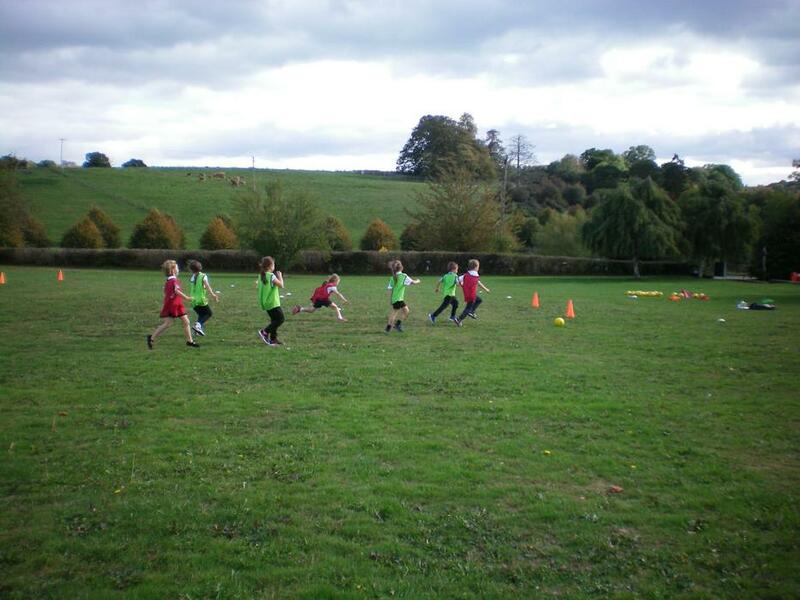 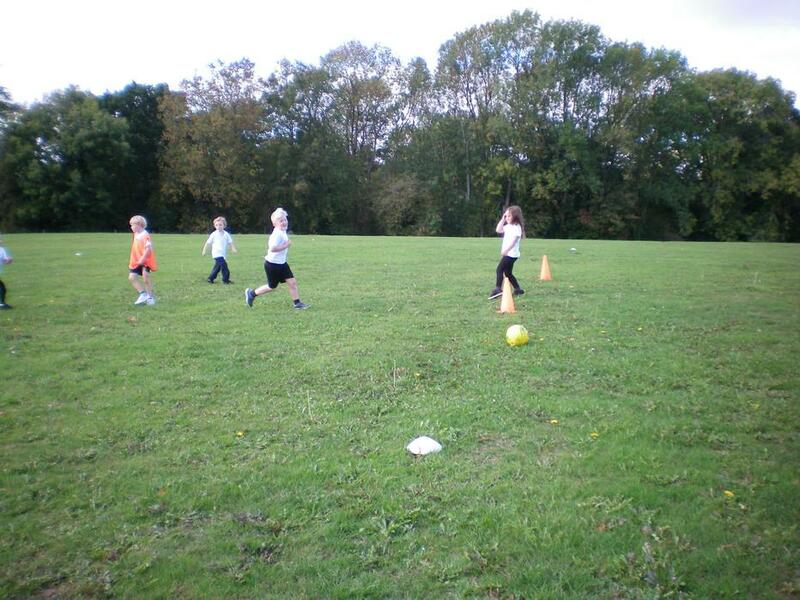 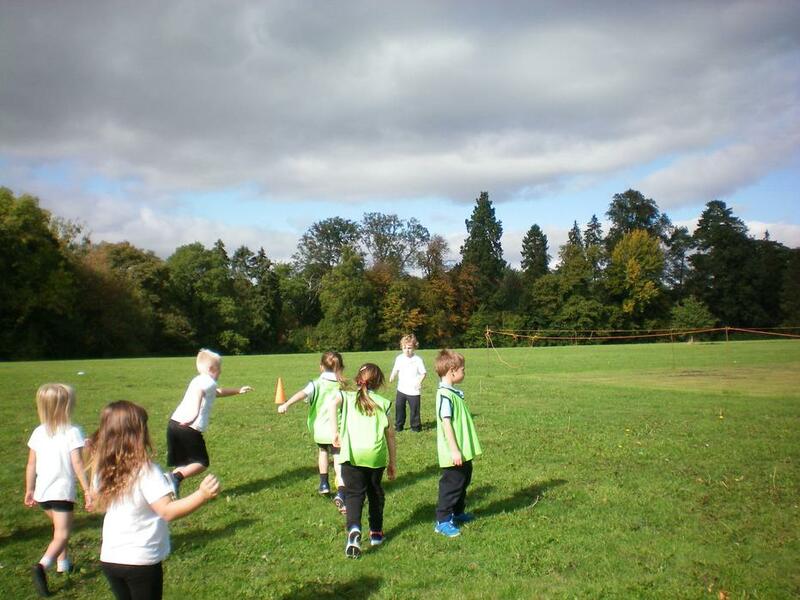 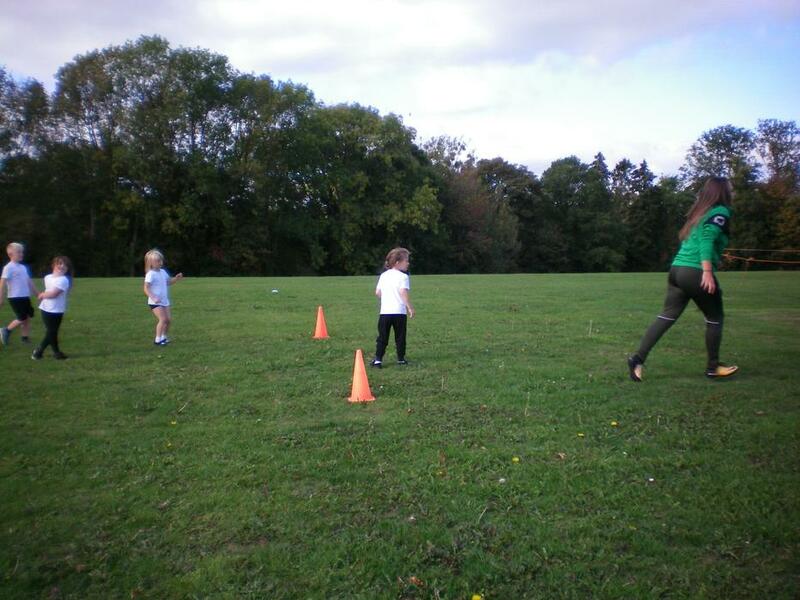 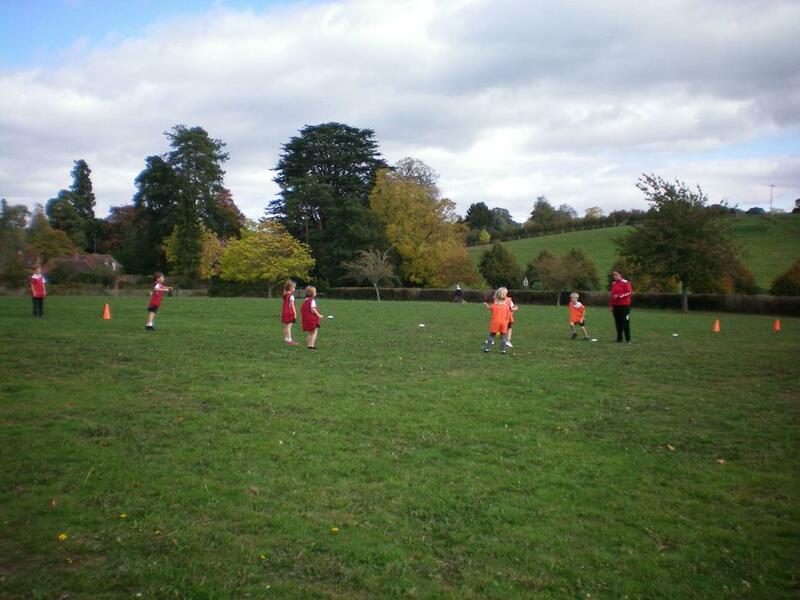 They also took part in different scavenger hunts and enjoyed having a picnic and playing in the play area. 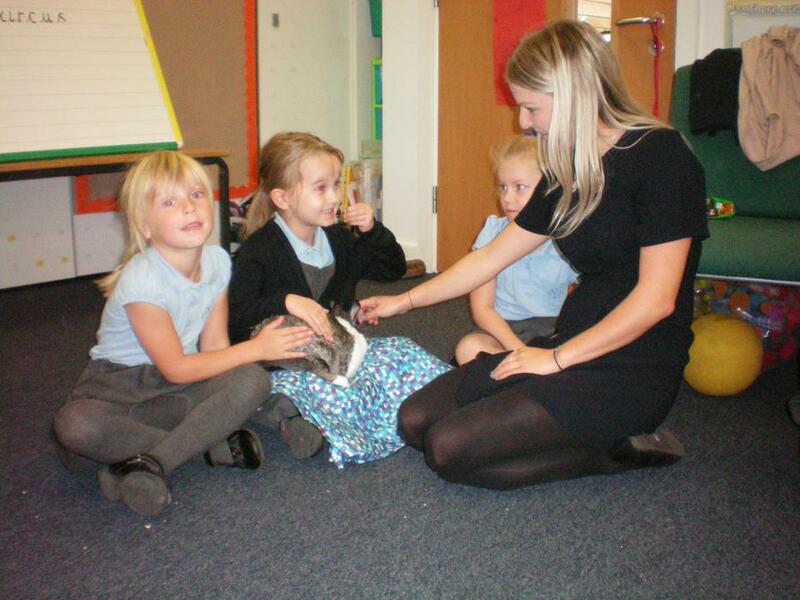 This week Owls have been learning about time in maths. 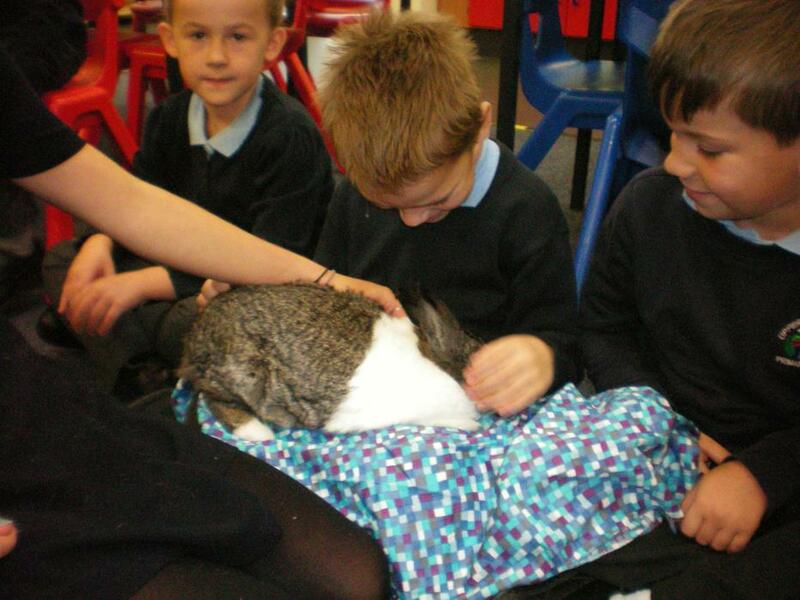 You will find their maths homework and a clock for them to practice with in their bookbags. 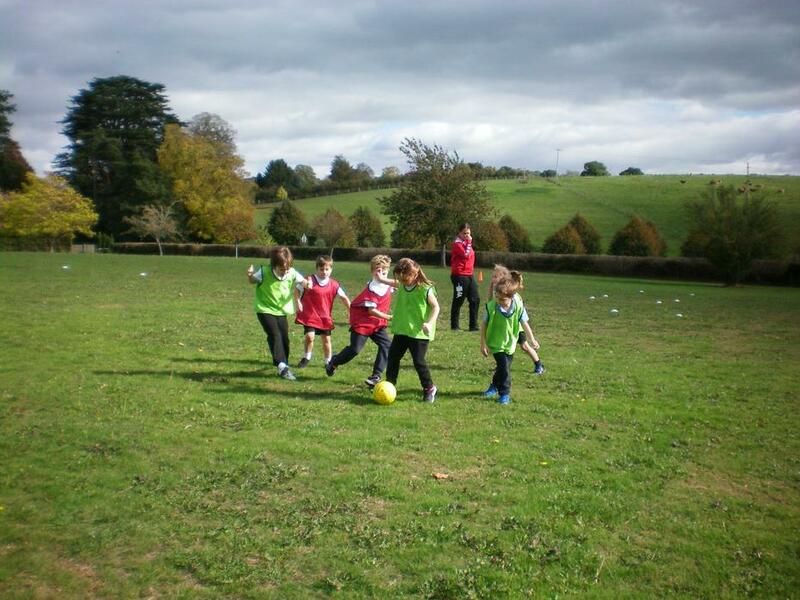 It is wonderful to welcome Owls back this Spring term and we have a very exciting term ahead. 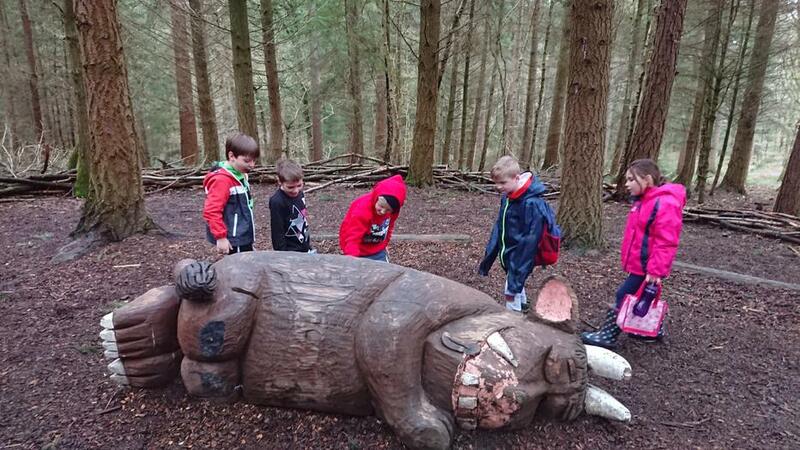 We will be starting off this year by looking at the traditional tale 'The Three Little Pigs'. 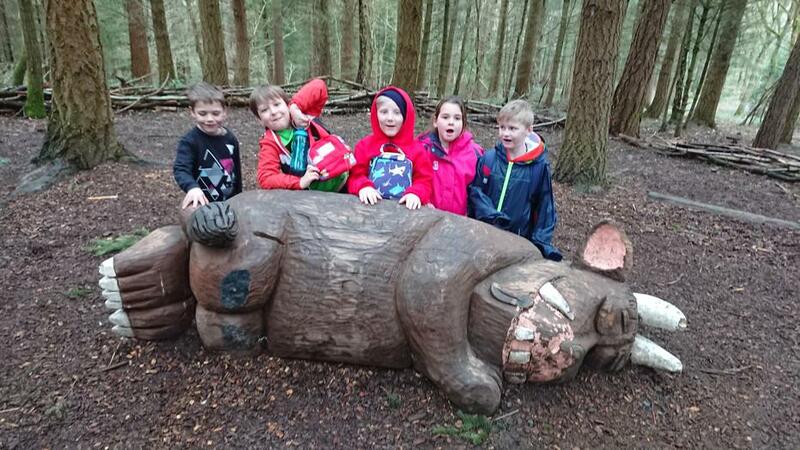 Our focus will be alternative versions of the story and we will be reading ' The True Story of the Three Little Pigs' and 'The Three Little Wolves and the Big Bad Pig'. 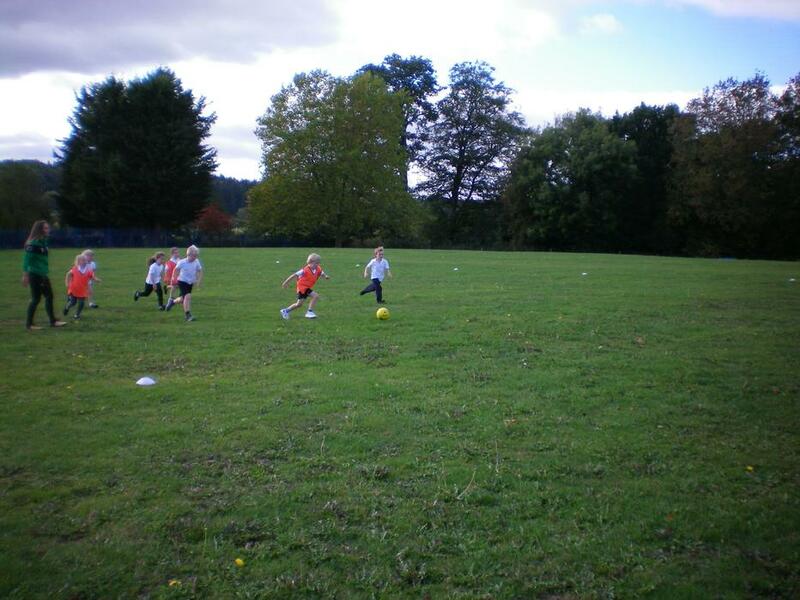 From these we will use the story to create our own by changing the characters and setting. 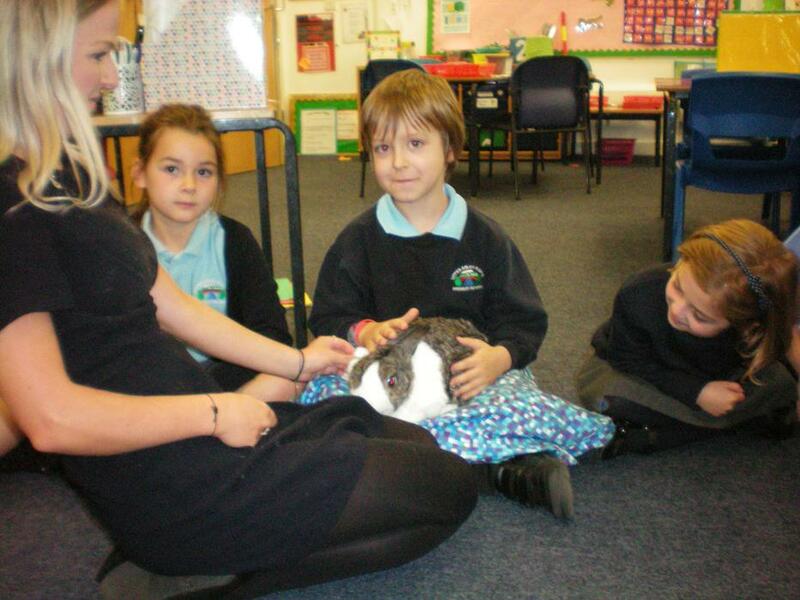 In Science we will be looking at materials and even taking part in a fun science investigation to see which materials would make a strong house for the pigs. 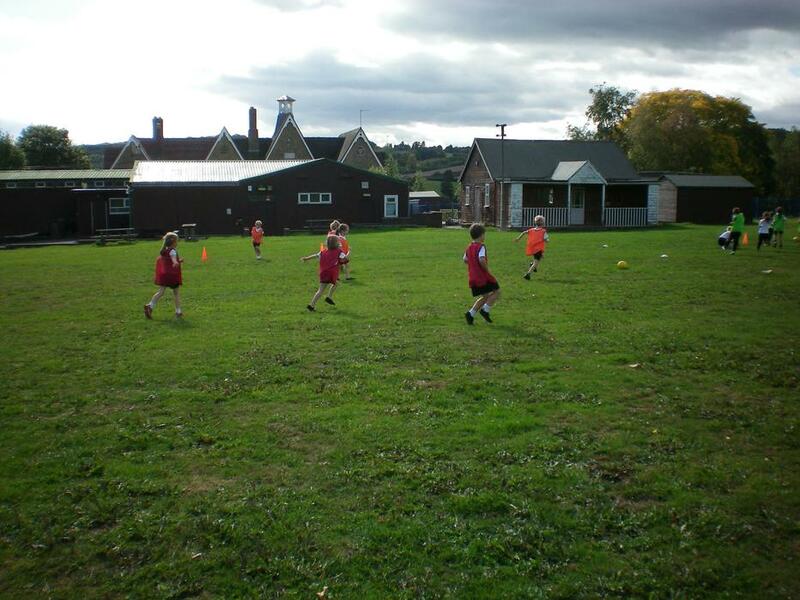 In history we will be looking at buildings past and present and looking at the changes over time. 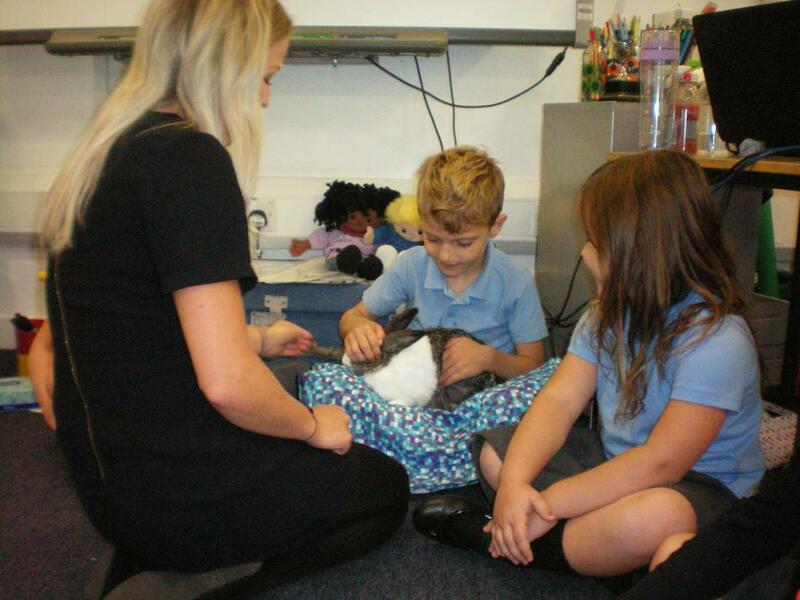 In maths we will be focusing on time, place value and money and taking part in lots of fun nrich maths investigations. 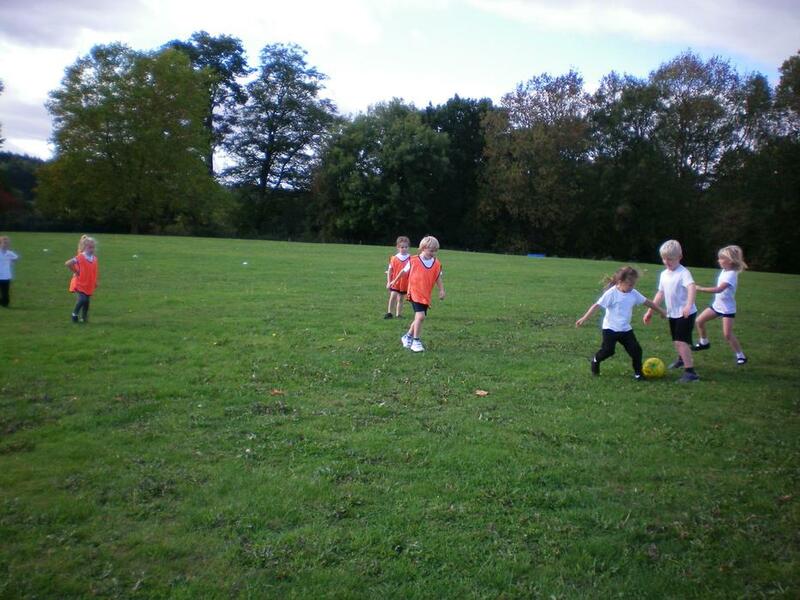 The website will be updated each Friday with maths and spellings homework. 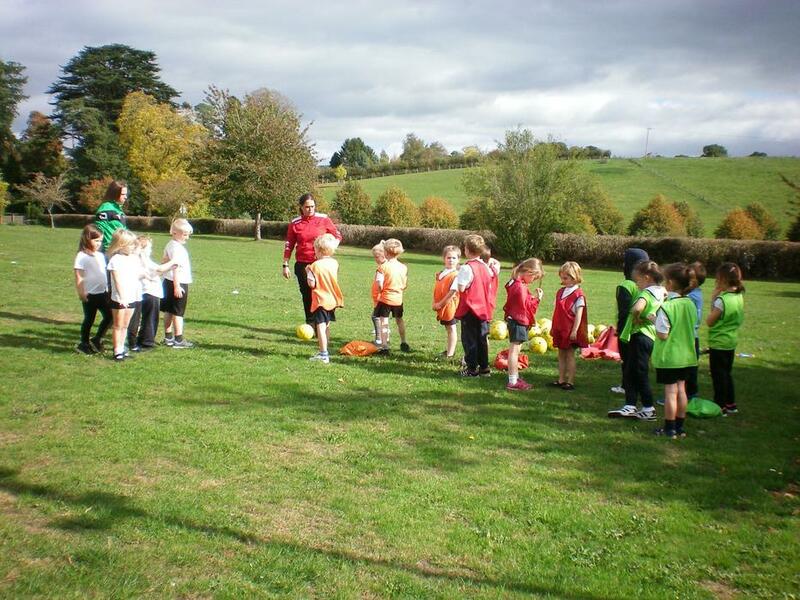 If you have any questions about the term ahead please do not hesitate to ask. 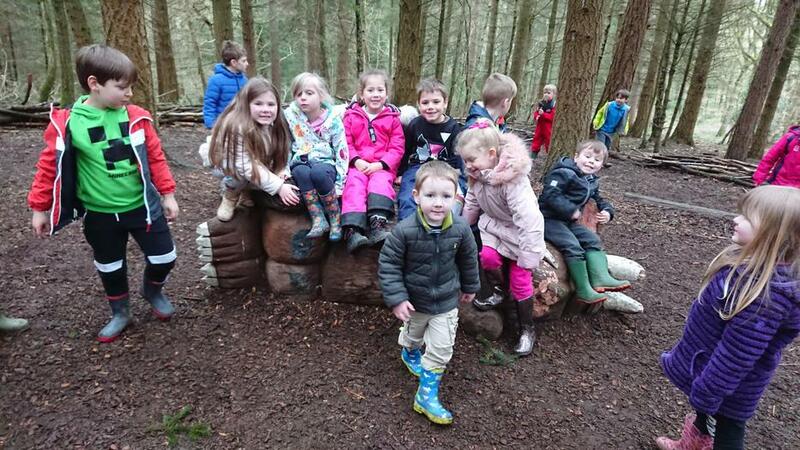 Owls class page will be updated from January. 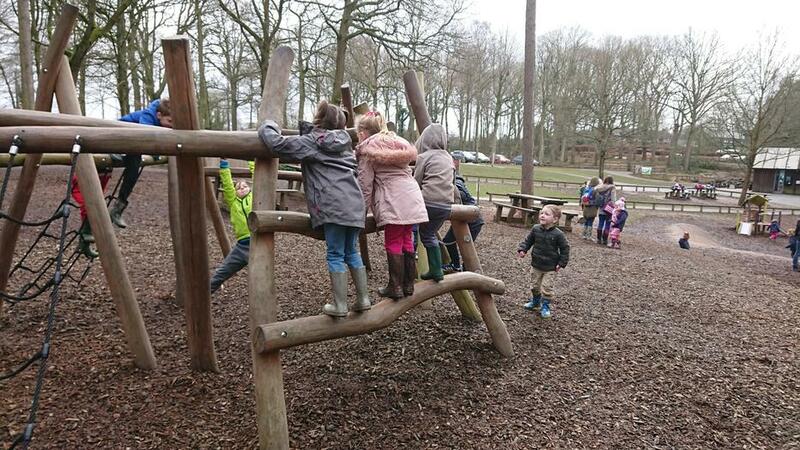 Apologies for this. 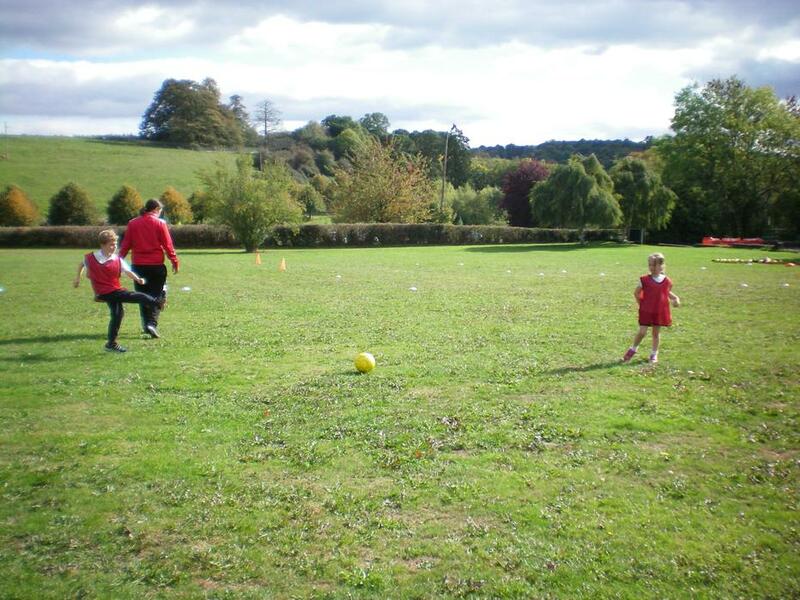 Just a reminder about our Harvest performance Friday 12th October at the church. 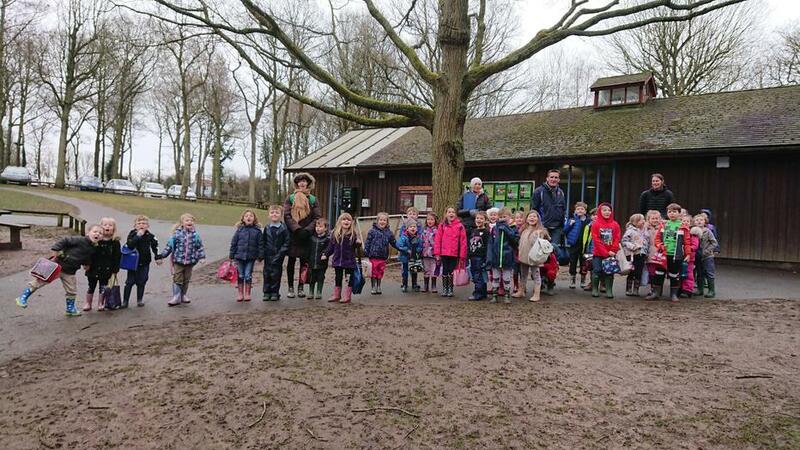 Could Owls please bring a check shirt and wellington boots to wear for their scarecrow song performance. 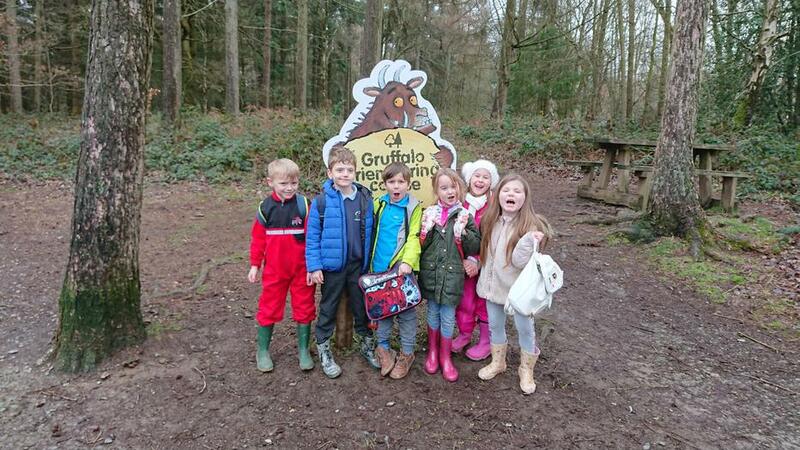 Every Friday Owls spelling and handwriting homework will be added to the class page. 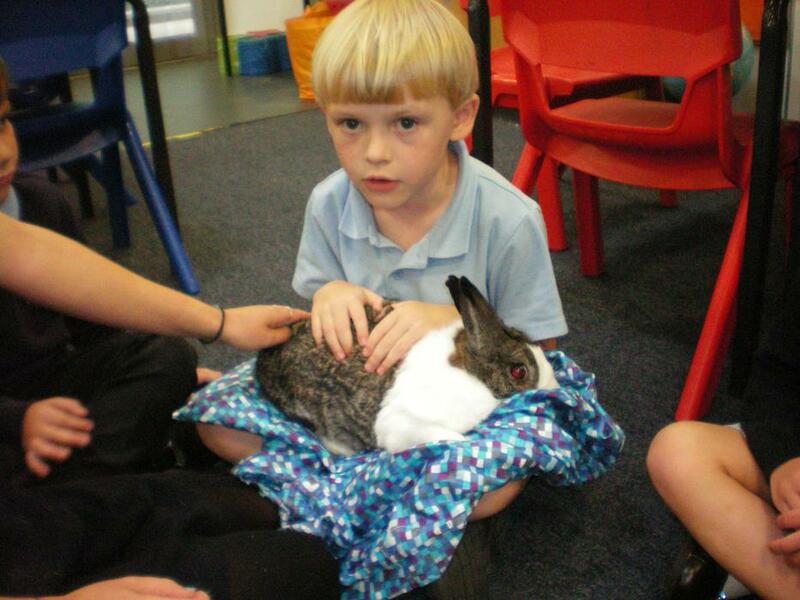 At the start of each new focus text the creative homework will be added. 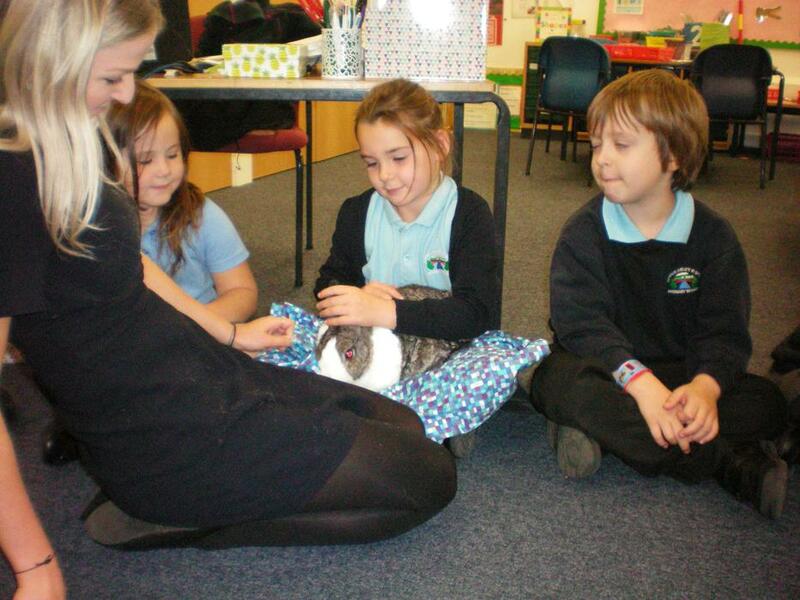 Well what a fantastic start to the year. 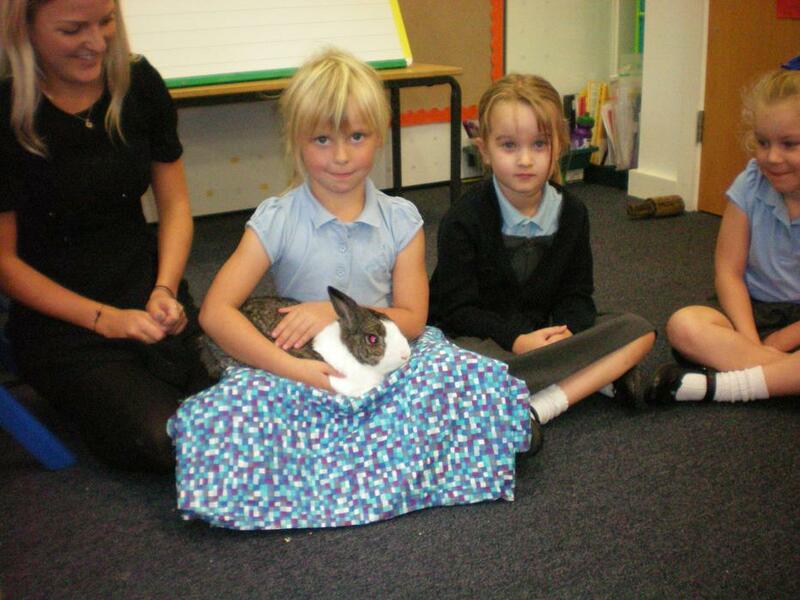 Owl class have settled in well and have already experienced many wonderful things this term. 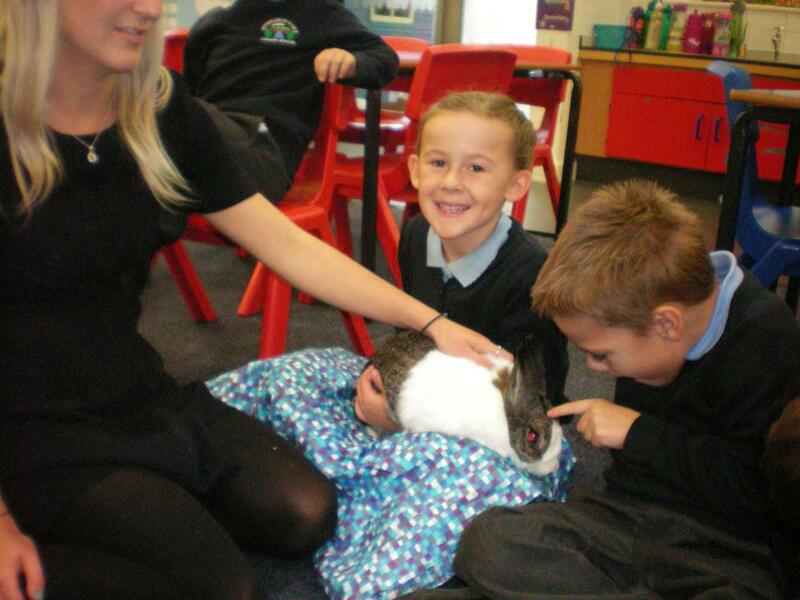 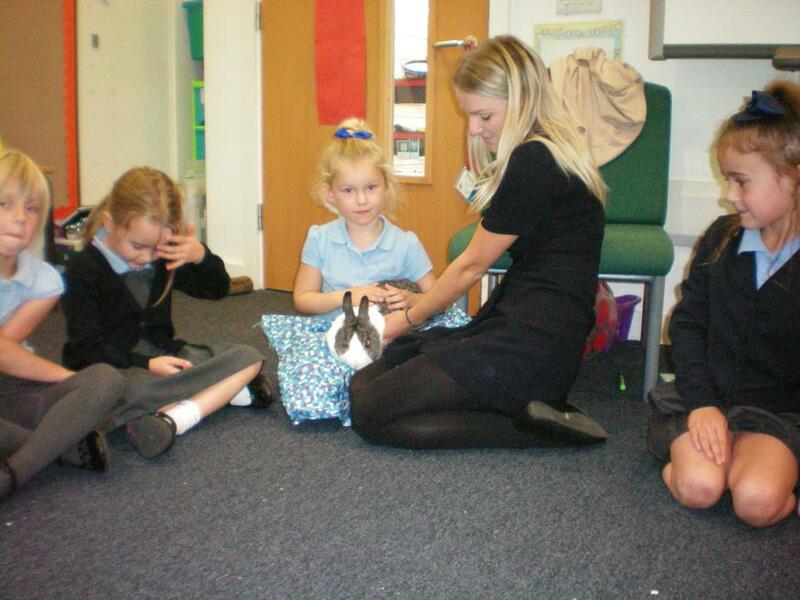 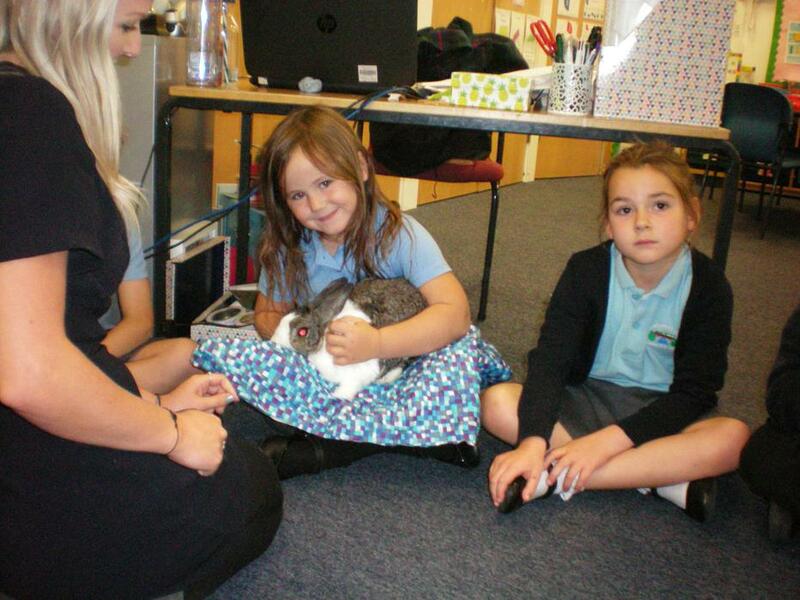 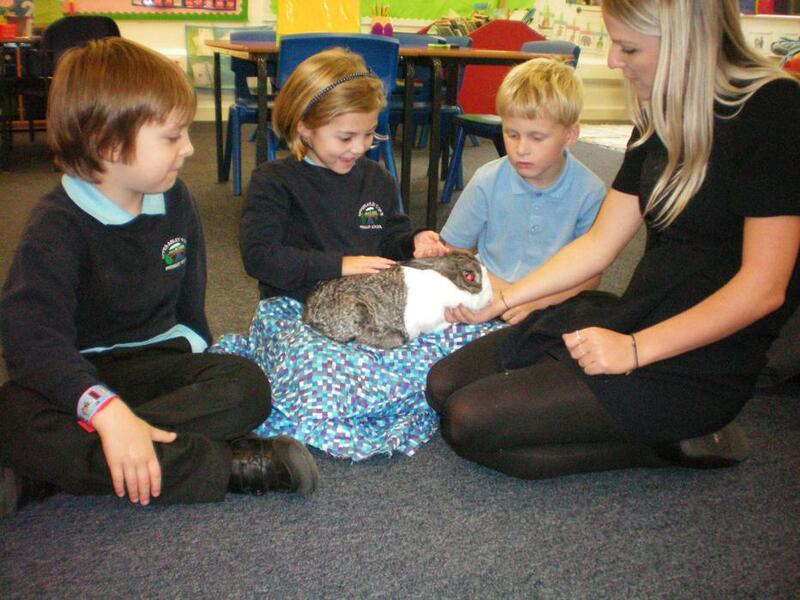 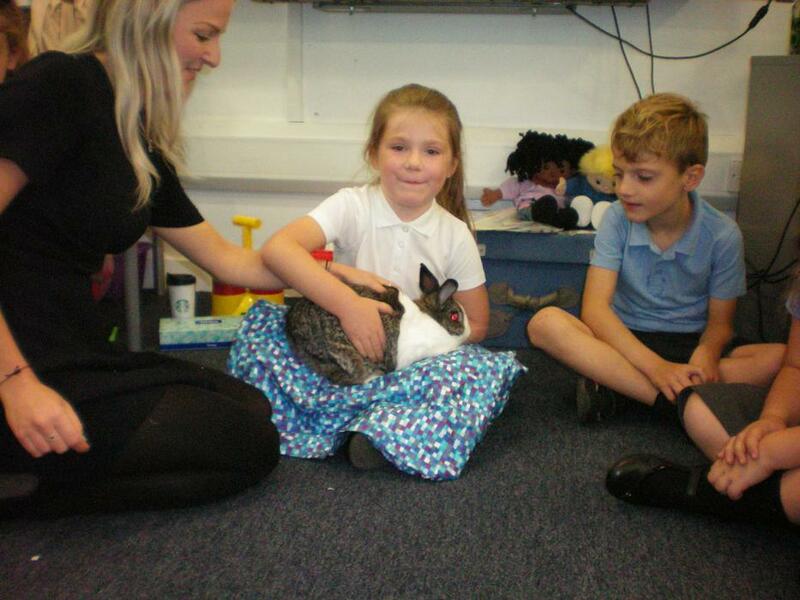 As part of our focus text Owl class had a very special visitor in school, Percy the rabbit. 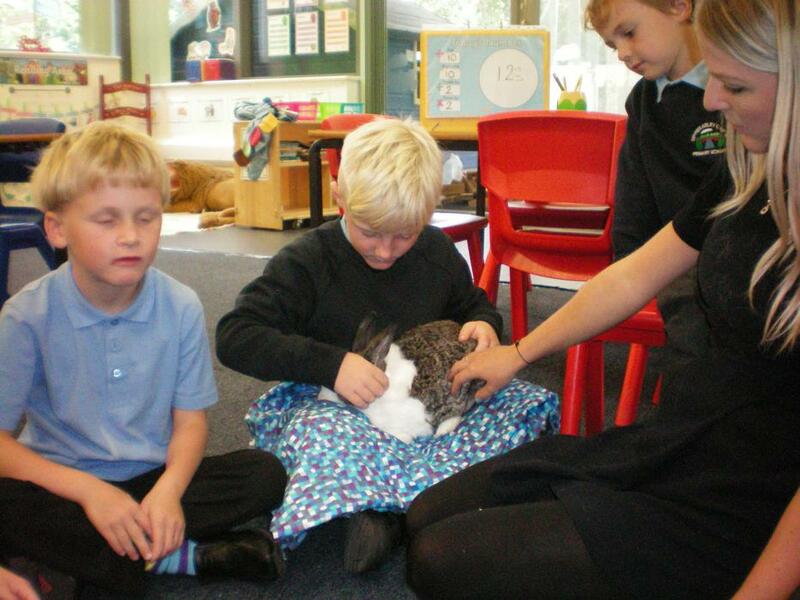 They have used their research skills to find out lots of information about rabbits and have even written their own rabbit fact file. 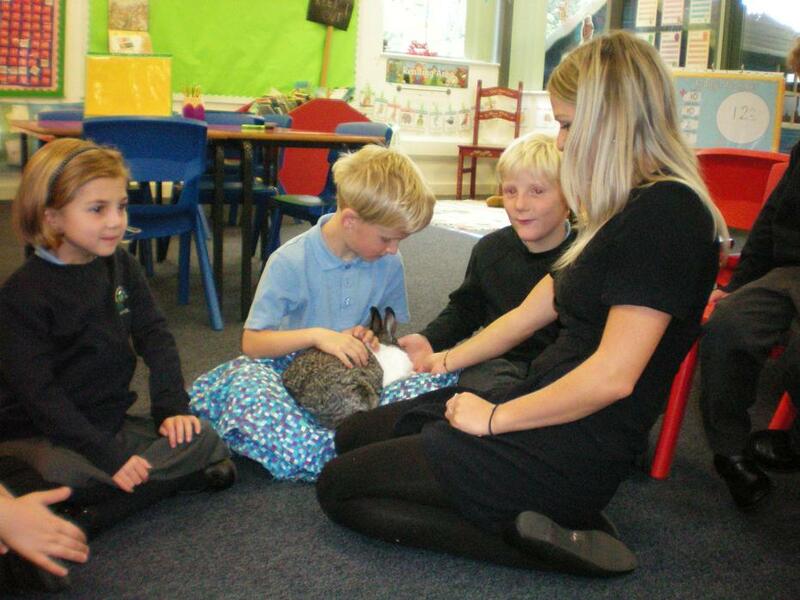 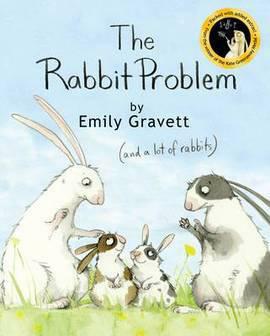 As well as this they used their new knowledge of rabbits to design a home perfect for Percy. 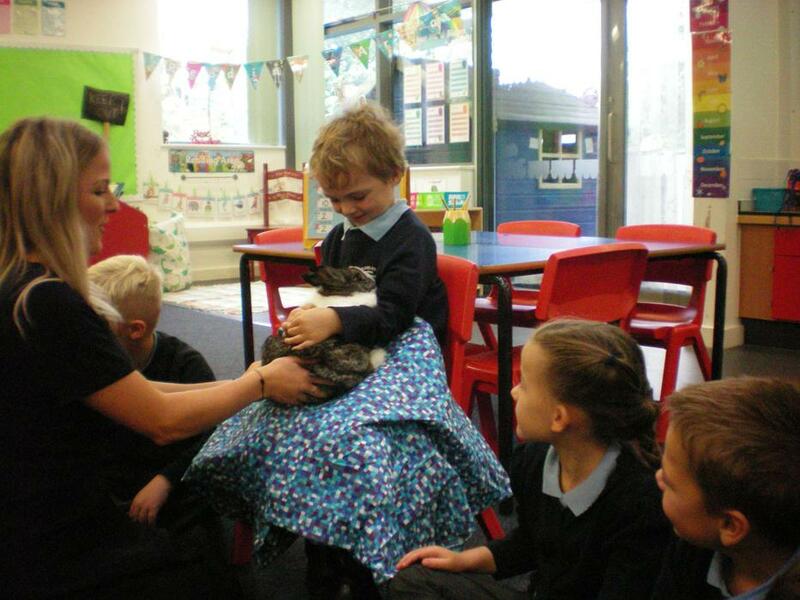 They have even collected apples from the schools apple trees to make Percy the rabbits favourite pudding 'apple crumble' - yummy! 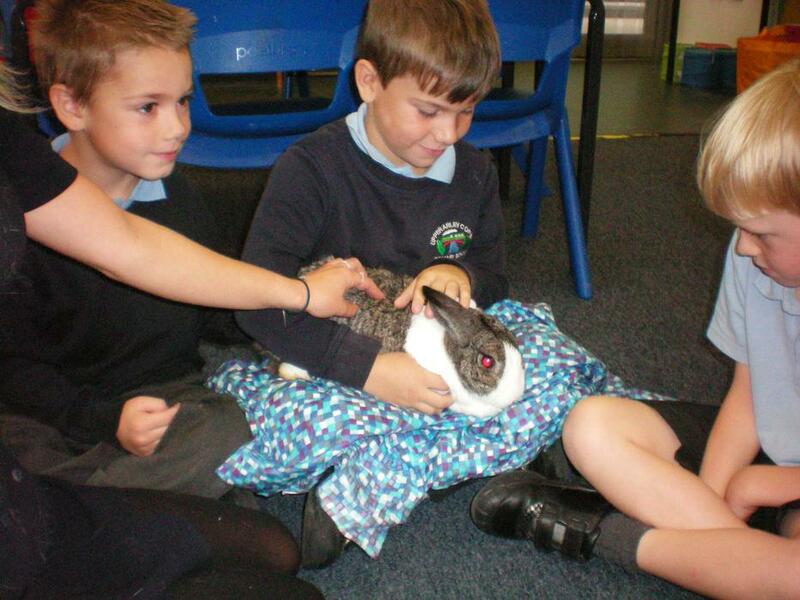 Many lovely photos for you to browse of these exciting events coming soon.